Today’s run was a bit more difficult than I thought it would be. 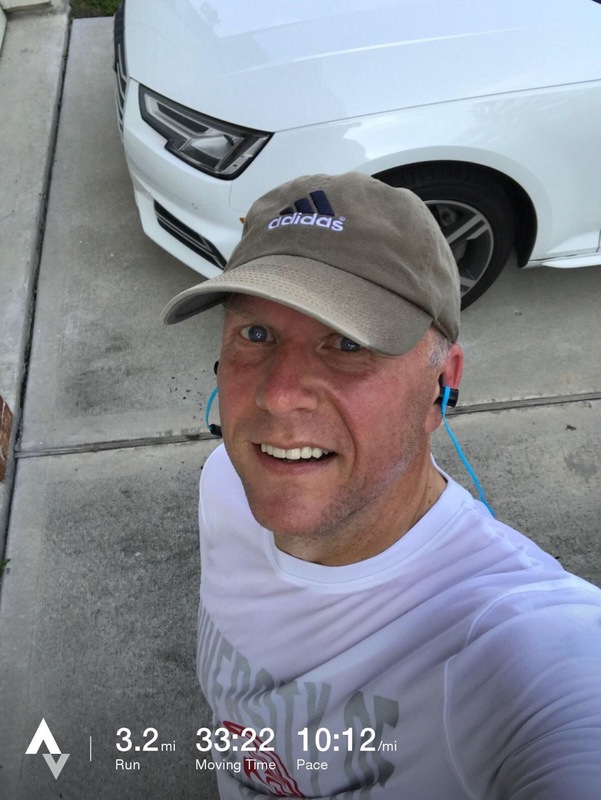 I started out well enough with 90 push ups and a decent pace for the first mile, but then the heat caught up with me and I ended up slowing down and running out of energy. I think I may have had a bit of heat exhaustion, so instead of running through all the cul-de-sacs on my way back to my house, I ran directly and straight home. It took me a long time to recover; longer than usual. I’m taking my usual two days off from running and will hit the road again on Monday. I’m hoping the rest helps, because I want to try for increasing my mileage a bit this next week by perhaps up to half a mile each day. We’ll see how it goes. Then, maybe after a few weeks, I’ll go to 4 runs a week. Again, time will tell, but it’s my plan.